If you love the look and feel of a real wooden floor, this can be one of the simplest ways to get the most from natural oak. You can consider reclaimed oak flooring if you want to do a period renovation, or simply bring materials with some history of their own into your home. 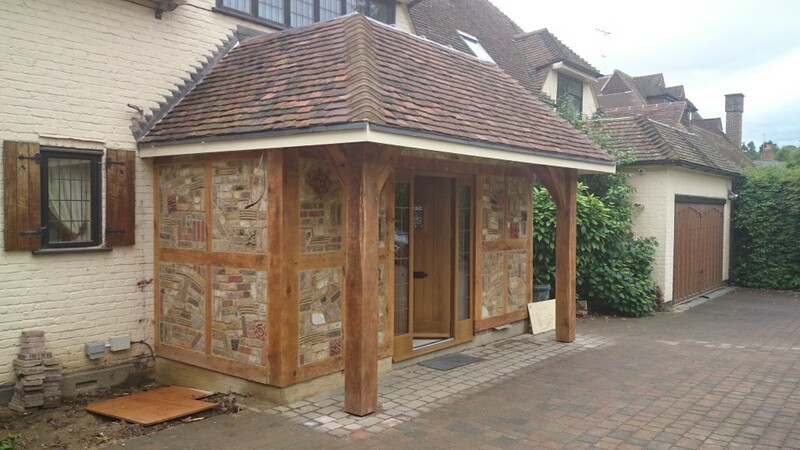 Reclaimed oak can also be more affordable than you might think! 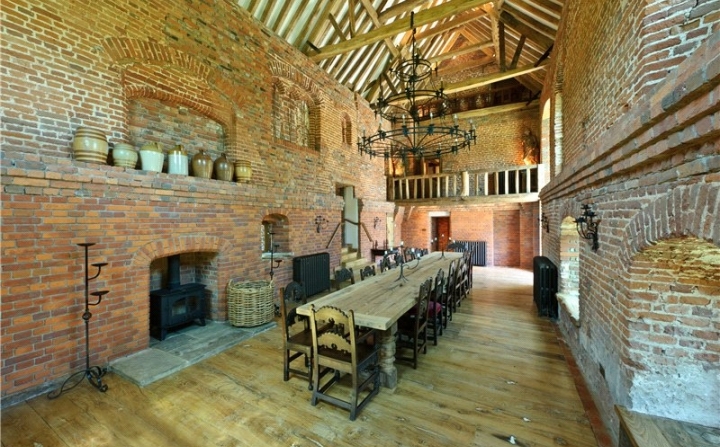 Oak beams can really add some charm to most styles of property, and can also be used in some interesting ways to visually divide up large open plan rooms, and as a base for beautiful spotlights and other lighting features. 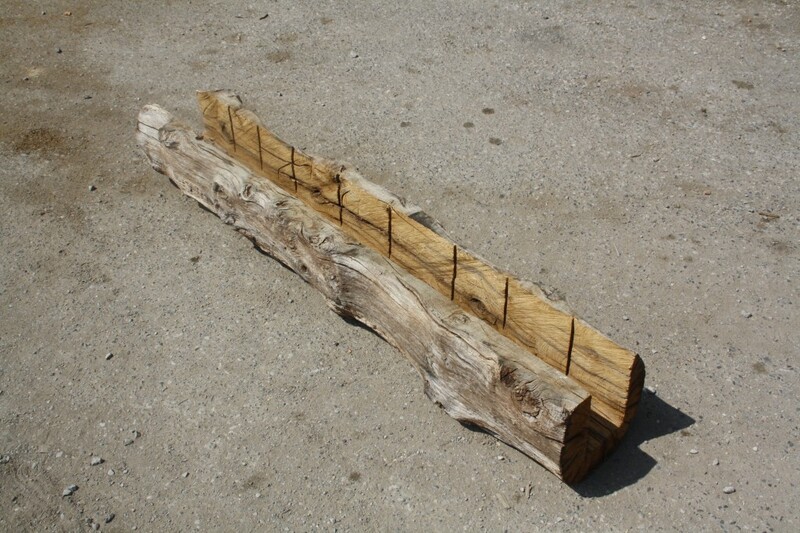 The kind of beam arrangements you consider really depends on the period and layout of your home, but whether you want to replace structural oak beams, add some air dried oak beams or even just use some reclaimed oak beams to create a period effect where structural beams aren’t actually needed, there are lots of things you can do. If you love the look of oak beams, but they aren’t really appropriate for your home, then another way to introduce them is with fireplace beams. Whether you have a functional fireplace or a decorative one, there are lots of ways creative ways you can use fireplace beams to create a stunning centrepiece for your room. 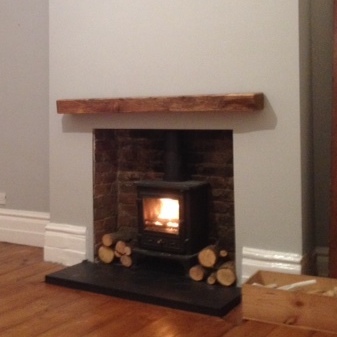 A frame of oak beams around the fireplace setting is one option. 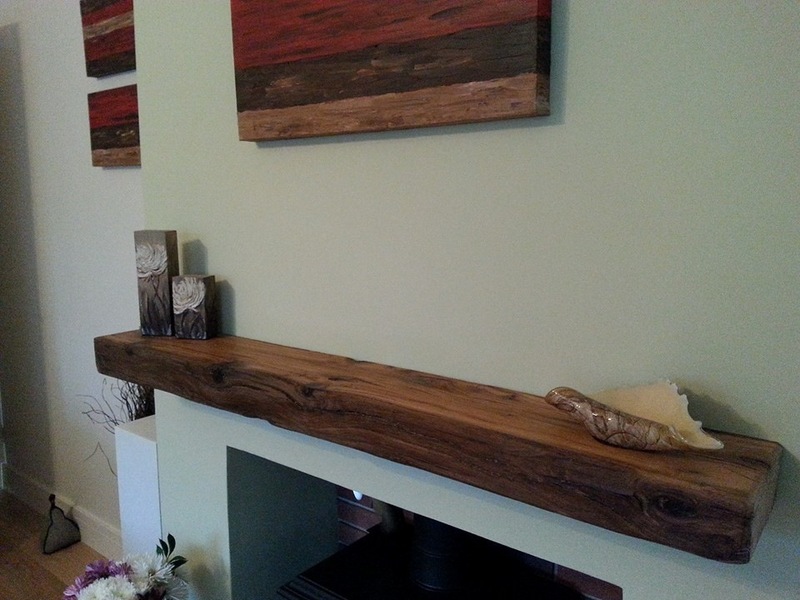 Or you can go for a more minimalist look with a suspended oak beam as a mantel above your fire. Of course, you can have all kinds of oak furniture in your home, from bed frames to wardrobes, bookshelves to coffee tables. However, one of the grandest ways to use oak to make a statement in your décor is with a beautiful oak dining table and matching chairs. Whether you prefer an aged, antique look or a sleek, immaculate one, there are few things as elegant as oak dining furniture. Yet another way you can make oak a stand-out feature in your home’s design is by having oak doors and door frames. 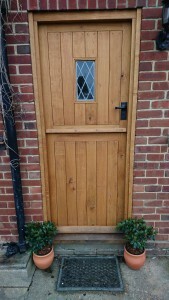 As external doors, they can match period properties and give a heavy, robust look while also being very attractive. Oak can also be used for internal doors, and fitted wardrobe doors if you prefer. These are just five ways you can easily make oak a big feature in your house. Whether you use oak as an accent or a major material, you’re sure to love the results!